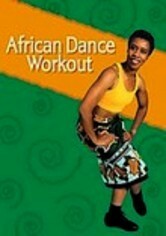 Add some spice and variety to your exercise routine with this fun yet functional set of African, Latin and hip-hop dance workouts led by aerobics expert Debra Bono. 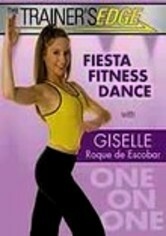 Each 20-minute segment features different moves and rhythms -- all of which will challenge you physically and mentally. 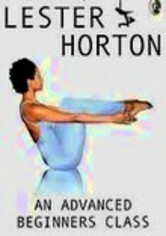 The sessions can be completed independently or combined for a more intense regimen that will produce results faster.